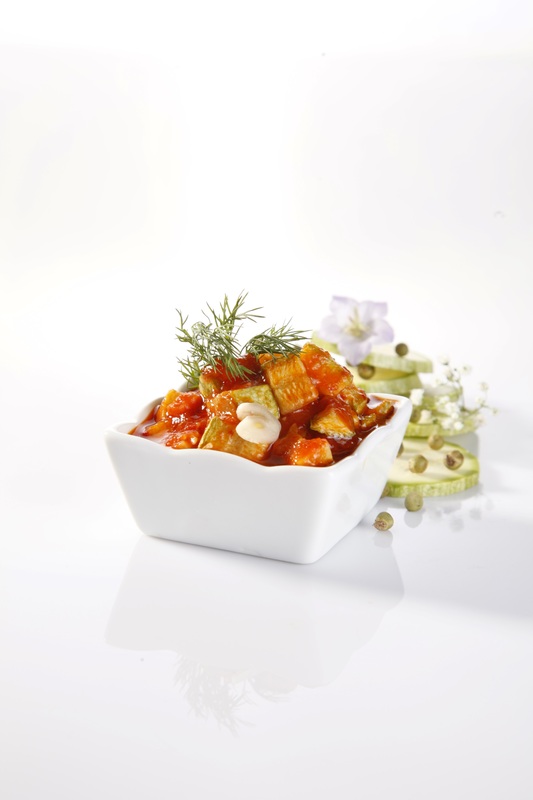 Need a healthy, slow cooked and easily combined dish for your table? 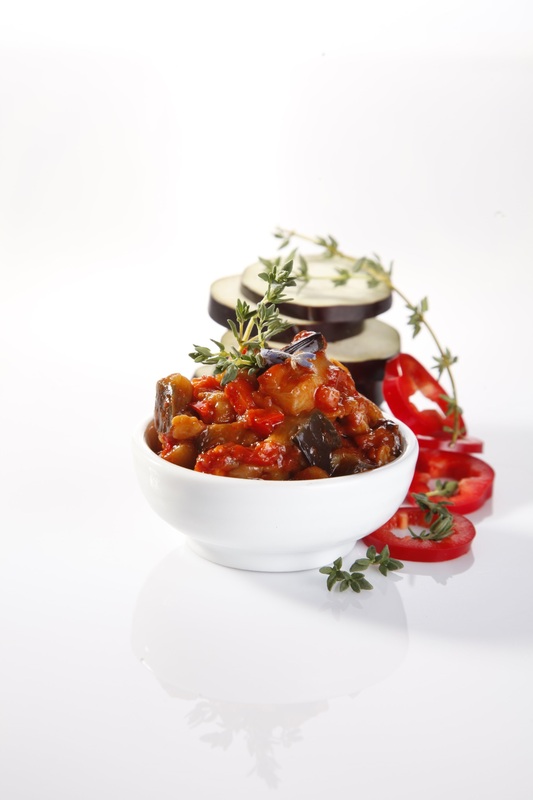 Our selection of vegetable caponatas will be your ultimate choice for main dish, appetizer or a side dish. 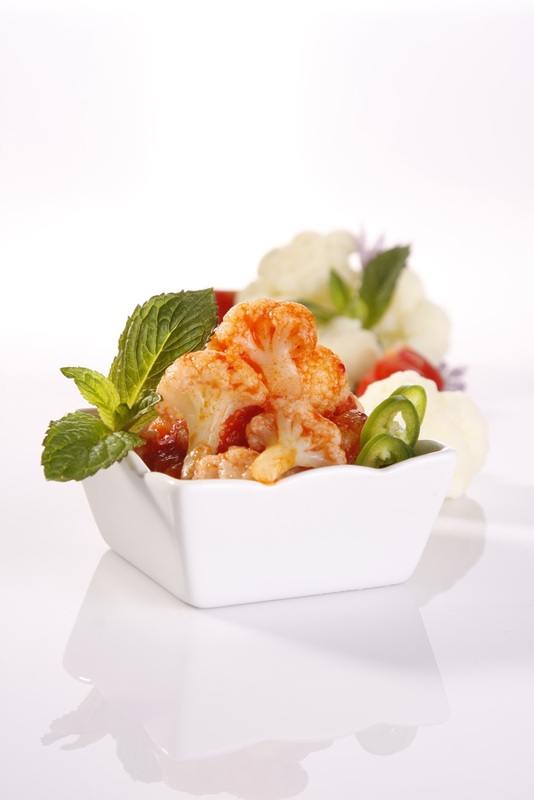 A remembering sweet-sour-piquant flavor is brought by the fresh vegetables. Sautéed individually before being combined. It is a simple recipe combining good vegetables and proper cooking technique with a flavorful and rich taste as a result. Just add minced parsley and crumbled feta cheese and top it on a sliced hard crushed bread. 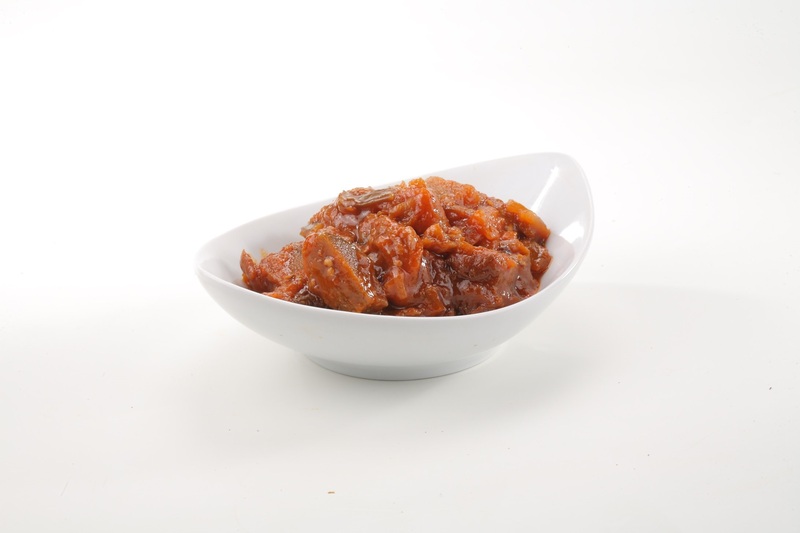 It can be eaten warm as an accompaniment to meat or poultry or simply as a pasta sauce. 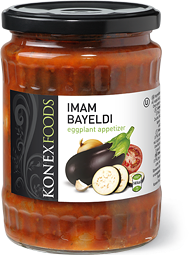 The products are suitable for vegetarians and vegans. Serve warm as a main course or cold- especially in the summer. 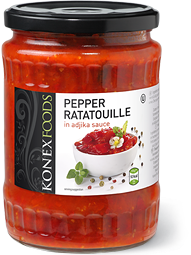 Sautéed carefully, they bring fresh taste as a topping to your pasta, rice or burger. It could be served as a hot main course or in summer days as a cold dish. Here is a hint : Apply this refreshing ratatouille in between 2 layers of quesadillas , pile some cheese, roast for couple of minutes in the oven and enjoy the result : home-made delicious quesadillas with ratatouille filling. It could be served on a cracker , as a filling to your omelets, or as an side dish to your BBQ. Or you can drizzle with some balsamic vinegar and fresh basil, heat it a bit and serve immediately by itself. Serve warm as a main course or cold - especially in the summer. 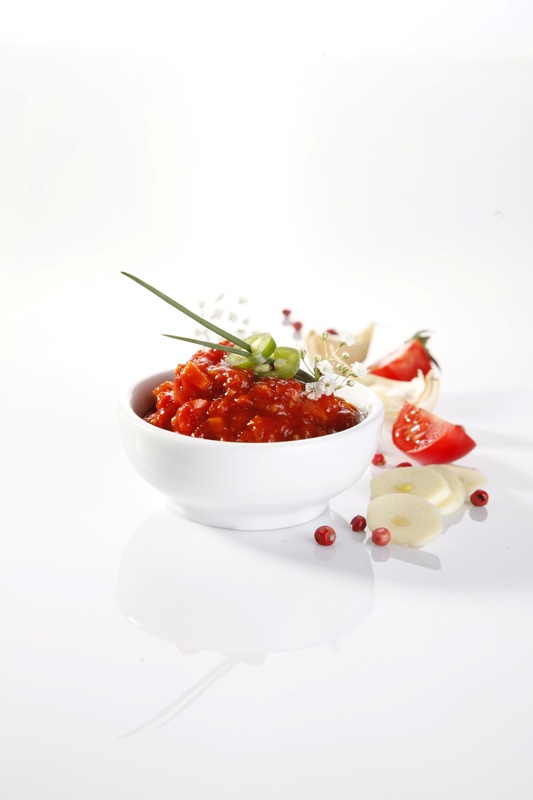 Serve on top of hot pasta, with couscous grain or rice , as an accompaniment to fish, cold chicken or other meats. Goes perfect as a filling in an omlets or wrapped in savory crepes.